This manual includes many topics of interest. 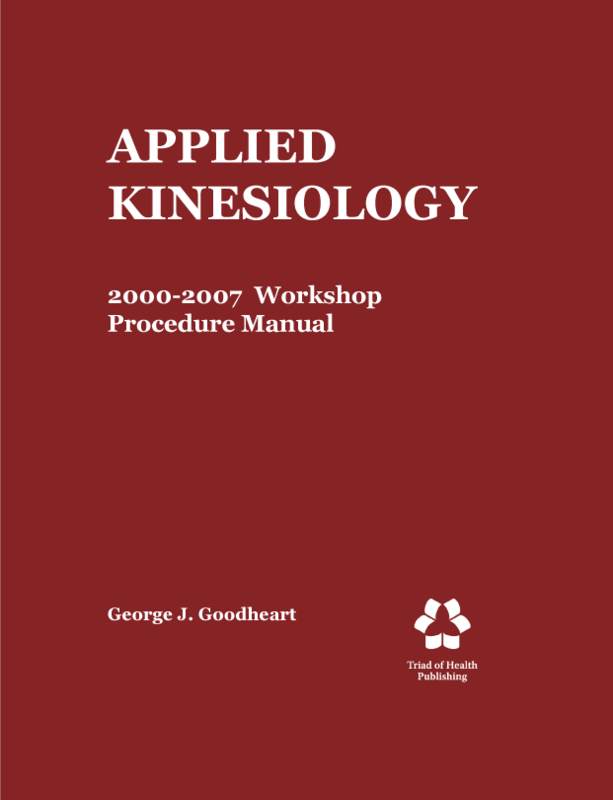 First, is a short history of applied kinesiology. The relationship between passive range of motion and the universal cranial fault is examined in the next section. Then a discussion of SOT and the role of cerebrospinal fluid follows. We then ask why the brain is hollow, and the topic of breath cessation is described. New information on the diaphragm and the relationship between the diaphragm and breath cessation is explored. An update of Bennett reflexes is outlined, then cerebellar influences upon muscle tone and multiple functions is revealed. The topic of dural torque is then covered as well as new information on the fifth cervical vertebra. The importance of the triceps surea including new muscle testing procedures is outlined. A review of reactive muscles and additional information on myogelosis is demonstrated. The manual then cov­ers new information on handling female problems and thyroid conditions. Finally, an appendix is included with exercises advocated by Fulford, and PowerPoint pre­sentations that give further elucidation of the material.